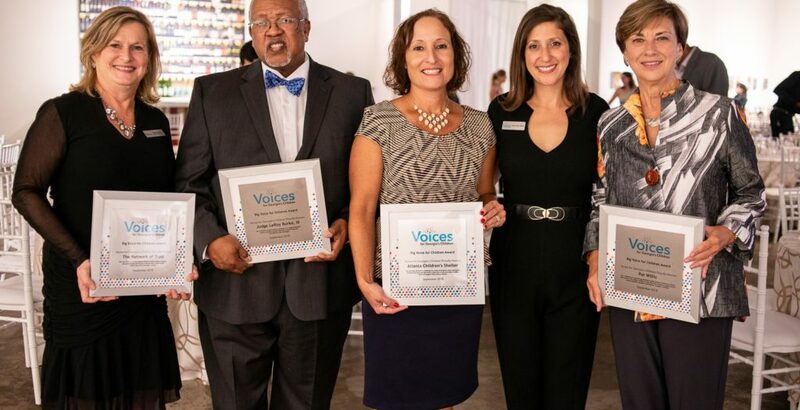 The Atlanta Children’s Shelter (ACS) was one of four Georgia advocates recognized for the work they do in improving the well-being of children in Georgia. During the 15th Anniversary celebration, ACS was celebrated for advocating on behalf of homeless children for over 30 years and for improving the well-being of homeless children and their families. To view ACS’ Executive Director, Sandra Holiday’s testimonial from this year’s event, please click here.